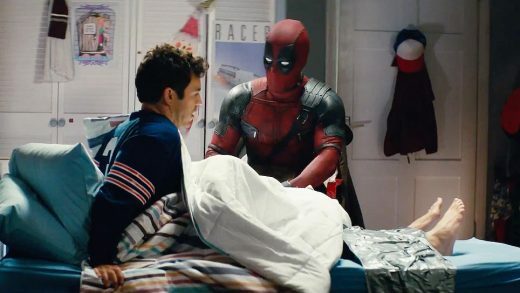 Ryan Reynolds, Josh Brolin and Fred Savage star in Once Upon A Deadpool a PG-13 re-release of Deadpool 2. 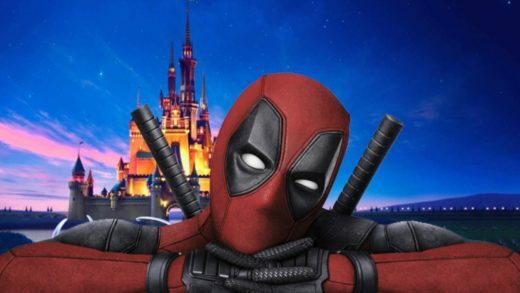 Watch the new red band trailer for the R-rated superhero movie Deadpool, starring Ryan Reynolds and Brianna Hildebrand. Ryan Reynolds, Morena Baccarin and Gina Carano star in Deadpool, based upon Marvel Comics’ most unconventional anti-hero. Watch the Deadpool trailer, starring Ryan Reynolds as mercenary Wade Wilson aka Deadpool. Deadpool shoots a live-action version of the CG-animated test footage sequence. Ryan Reynolds’ Deadpool channels Burt Reynolds lounging seductively on a bearskin rug in front of a blazing fireplace. Morena Baccarin will play Ryan Reynolds love interest in the comic book adaptation Deadpool. Former MMA star Gina Carano has joined the cast of the comic book adaptation.